A storage case similar to those you would find your audio cds stored inside when buying from the high street. 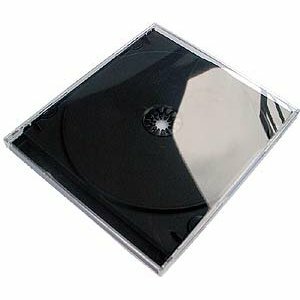 This is the slimline version that CD singles used to be found in. 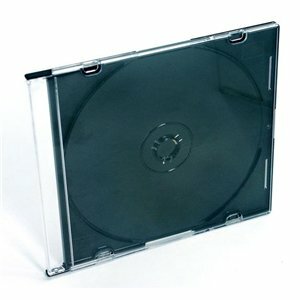 This case has a transparent front allowing you to print off a cd cover and place inside the case. 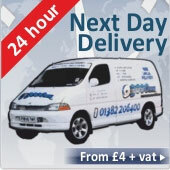 Its commonly known as a single slimline cd case.